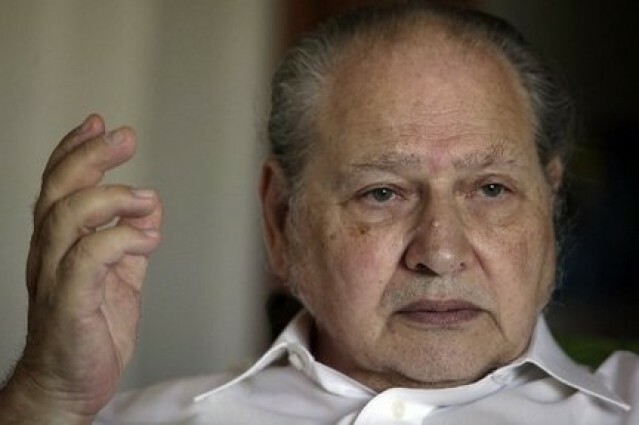 You don’t hear all that much about Apple’s third founder, Ronald Wayne, and for good reason: he sold his stake in Apple just twelve days after the company was founded. It’d be worth $35 billion today. You might wonder what is going on in the head of a guy who made a blunder like that. Well, Wayne would like to tell you in his new autobiography, and… surprise… he doesn’t think he made a mistake at all! 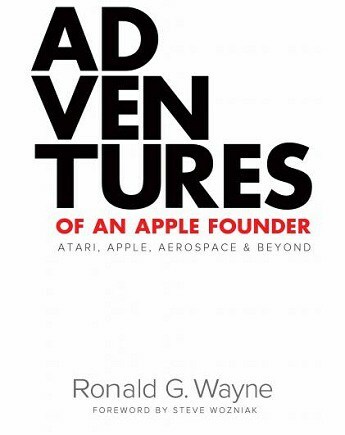 Wayne, now 77, worked with Jobs and Wozniak at Atari before the trio left to work on the first Apple computer. He is credited with drawing up the first Apple logo, but he wasn’t part of the group for long before he left his partners to it. Why? Well, unlike Jobs and Wozniak, Wayne had personal assets that could have been seized by potential creditors, and so after just a 12 days – yes, days! — Wayne left Apple. He sold his 10% stake in the company for just $800. Today, that 10% stake would be worth a whopping $35 billion. If you missed it, be sure to check out Wayne’s interview, along with Wozniak, for Bloomberg, in which the pair recollect the early days at Apple. You can download the book now from the iTunes Store for $9.99, or from the Kindle Store for $11.65.